Just listed!!! 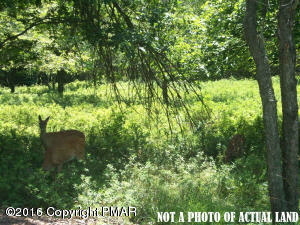 !Real nice 1.04 acre perced lot in an amenity filled development with pool and clubhouse. Lot is located just minutes from ez pass interchange for convenient access. Property needs re-verification.